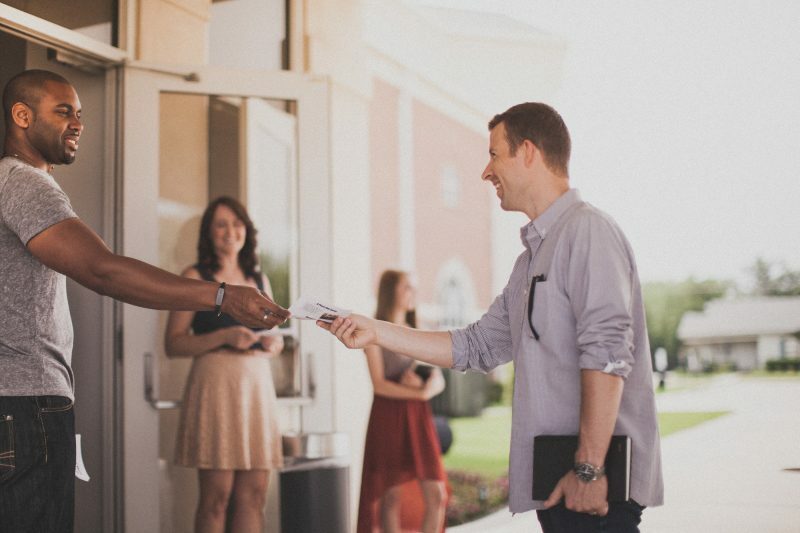 Use these teaching points to inspire your own church greeter training and help your greeters become the best volunteers. Help your church greeters with these practical tips and skills. On Sale!! Retail at $45. On sale now for $36 with free shipping! Buy the physical DVDs and get free access to the digital downloads. Free Shipping for the DVDs in the USA if you order the boxed set. 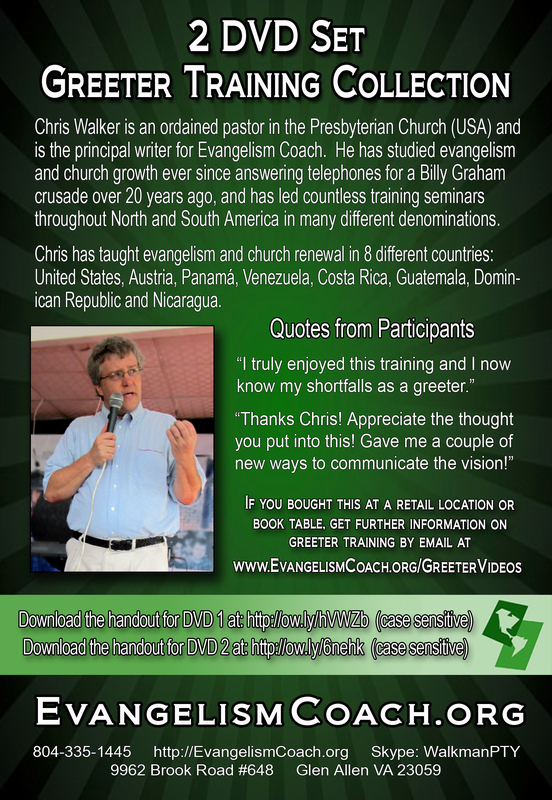 These Church Greeter Training DVDs will provide you creative insight for your training meetings. 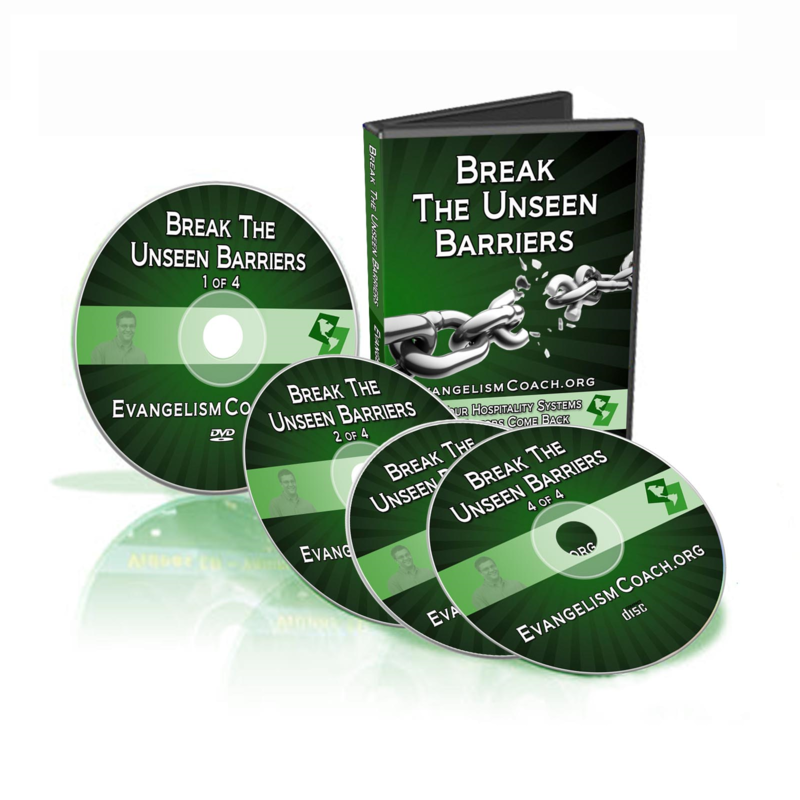 They will spur your creativity and fuel your passion to equip your church greeters. These training videos will help you sharpen your leadership skill training for church greeters and help you lead your volunteers to greater effectiveness in this important role in hospitality ministry. These recorded online classes (narrated powerpoints) will give you the material you need to put together your own training for your volunteers. Found confidence to lead to better volunteer training. Greeting people during the worship service. Greeting people after the service is over, or between morning services. A lot of churches think that greeting happens automatically. But we all know that it doesn’t. In fact, we all know that greeter enthusiasm comes and goes in waves. You build them up, but after a few months, the system gets disorganized and lazy again. Greeters stop showing up and they forget the importance of their role in the church hospitality system. 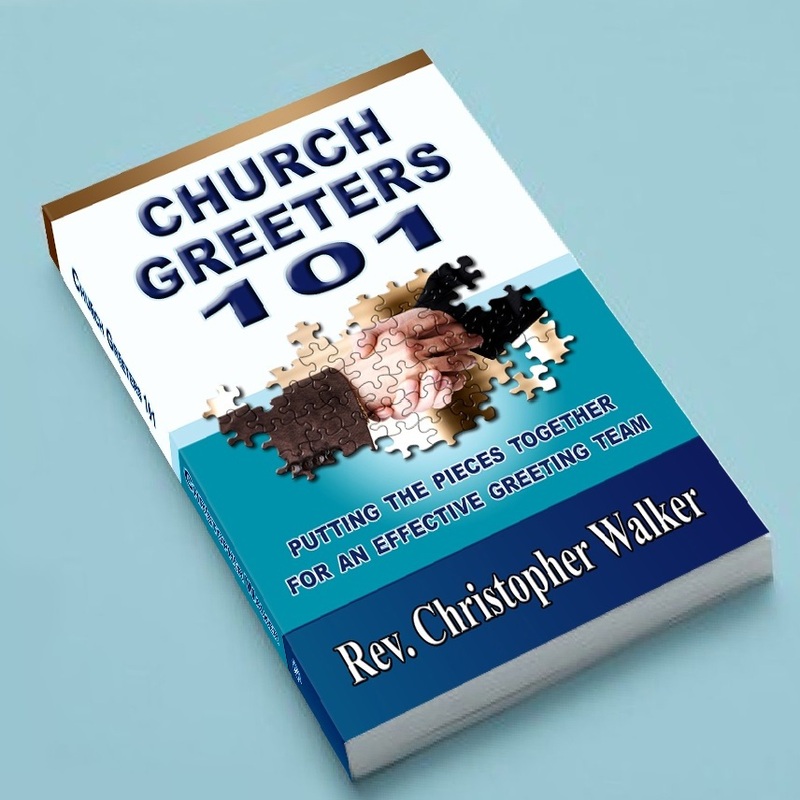 You loose track of who are greeters in your church. 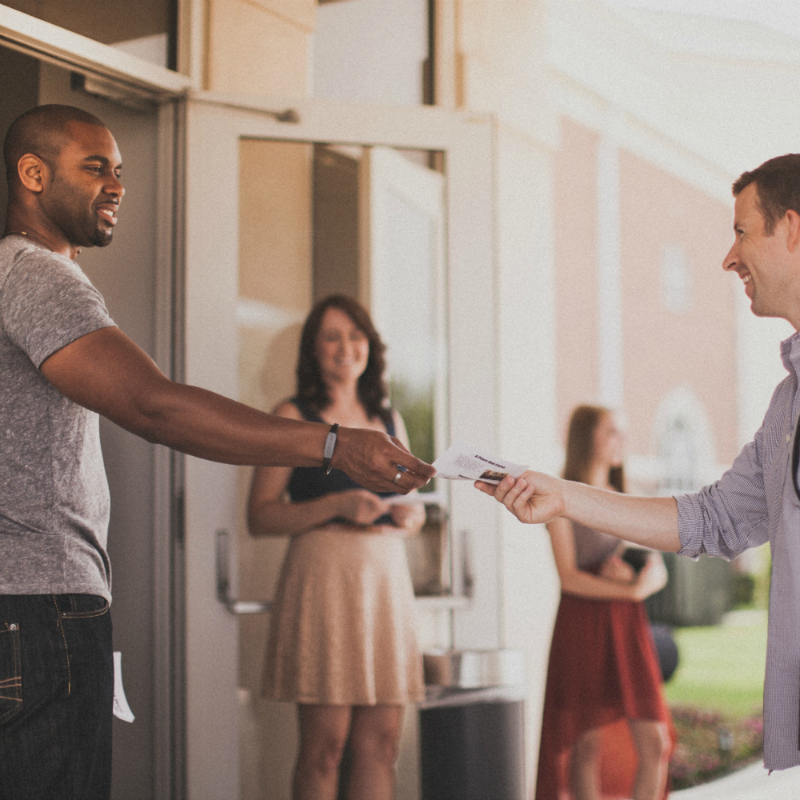 Your church greeters are one of the most important experiences for first time visitors. You may want to organize a greeter ministry and are not sure where to begin. Fresh vision for greeting ministry. Review of good skills for good greeters. What’s expected of your greeters. Overcome the awkwardness you might feel as a new greeter. Learn some helpful things to say to make small talk with guests. Learn teaching points to help train the volunteers you lead. I truly enjoyed this training and I now know my shortfalls as a greeter. Thanks Chris! Appreciate the thought you put into this! Gave me a couple of new ways to communicate the vision! Thank you very much….helpful re. small talk and reminder of boundaries,etc. It was helpful. Obviously somewhat limited in scope but a good refresher. Plan to send the link to our entire team. Thank you! Very informative! God Bless You! I thought the session on Thursday night was very helpful for some of my welcoming committee folks – not that they haven’t heard all of that from me, but you know how parishioners hear things differently from “experts”. Thanks for the training session. 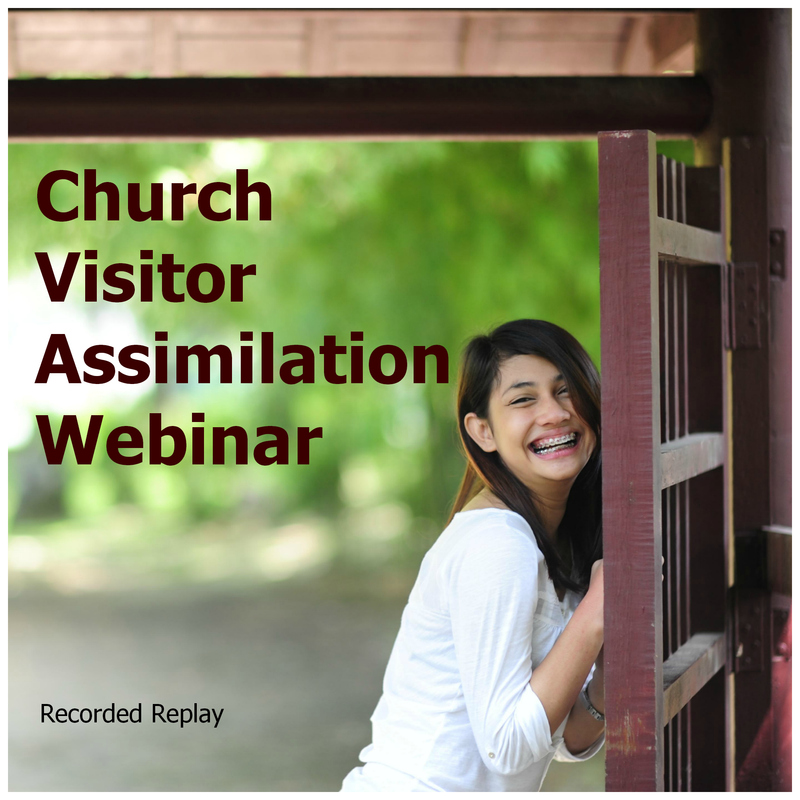 You did a great job talking about a subject that does have great importance in helping welcome people to a new church….It helped me evaluate the way I greet newcomers and gave me food for thought. I enjoyed the webinar. I have read lots of your material and am developing a file of material on assimilation. 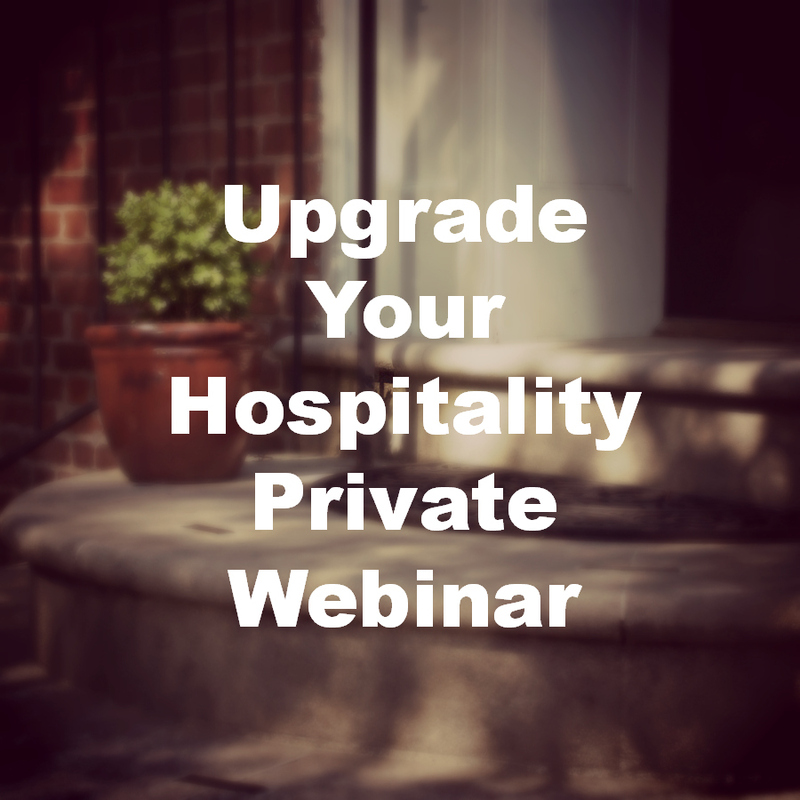 A lot of the material in your webinar I had of course already read since it was addressing new greeters. Several of my assimilation team members viewed it and thought it was really good. I look forward to more advanced information in the future. Download option: download the mp4, download the pdfs, and stream it live. DVD option: all the download options, plus two DVD’s in the mail for use in players. Free shipping within the USA.